The GE Signa EXCITE 1.5T mobile MRI system is an 8-channel MRI engineered to provide improved image quality and productivity. This well-acclaimed mobile MRI has high-data throughput capabilities to handle large data volumes and complex image reconstructions. Enhanced diagnostic options for stroke evaluations, peripheral vascular imaging, and breast imaging, among others. 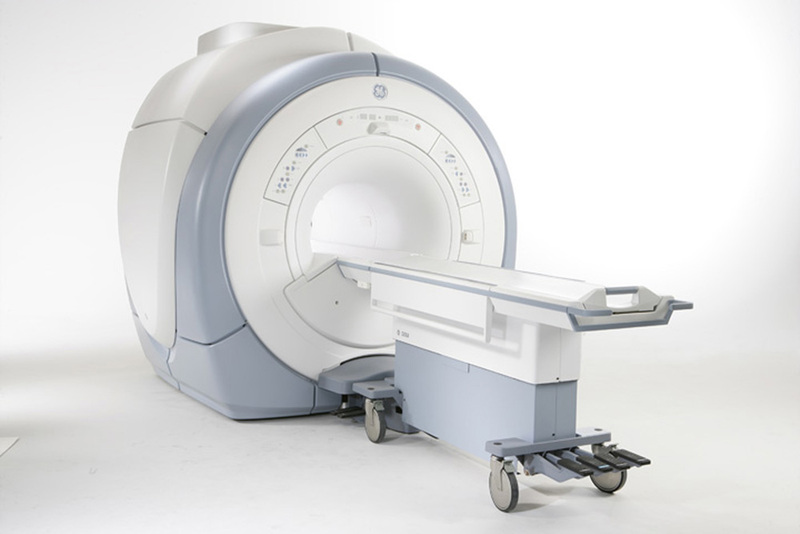 With this mobile MRI system’s range of technologies, operators can expect to benefit from the open RF architecture with the industry’s largest selection of multi-channel coils, optimized for parallel imaging, as well as an advanced workstation with true simultaneity for unsurpassed clinical productivity. The GE Signa Excite 1.5T refurbished MRI scanner is well known for its high-resolution brain imaging, neck, and spine imaging at a very good price.